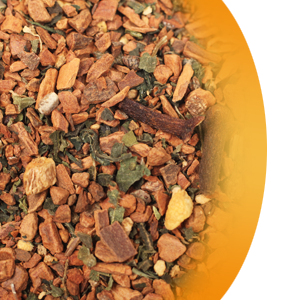 A classic among Wystone’s herbal blends. This herbal creation was inspiried and influenced by Indian culture and natural medicine practice. Grounding, calming, balancing.Exceptionally satisfying when enjoyed hot. Ingredients: cinnamon, hawthorn, ginger root, cloves, black pepper, cardamom, sage.